2013-12-06 NEW • Distribution Release: ROSA 2012 R2 "Desktop Fresh"
Rate this project Ekaterina Lopukhova has announced the availability of an updated build of ROSA 2012 "Desktop Fresh" edition, a desktop Linux distribution featuring an enhanced KDE 4.11.3 desktop: "ROSA is announcing a new major release pack for the 'R' series of its distributions - the ROSA Desktop Fresh R2. The 'R' lineup is targeted to the experienced users who care for fresh updated versions of the software and for those with new modern hardware. The R2 release includes all the updates, bug fixes and features added since the R1 release. The ROSA Desktop Fresh R2 is based on the KDE graphical desktop environment. The GNOME and LXDE editions are expected shortly as well. 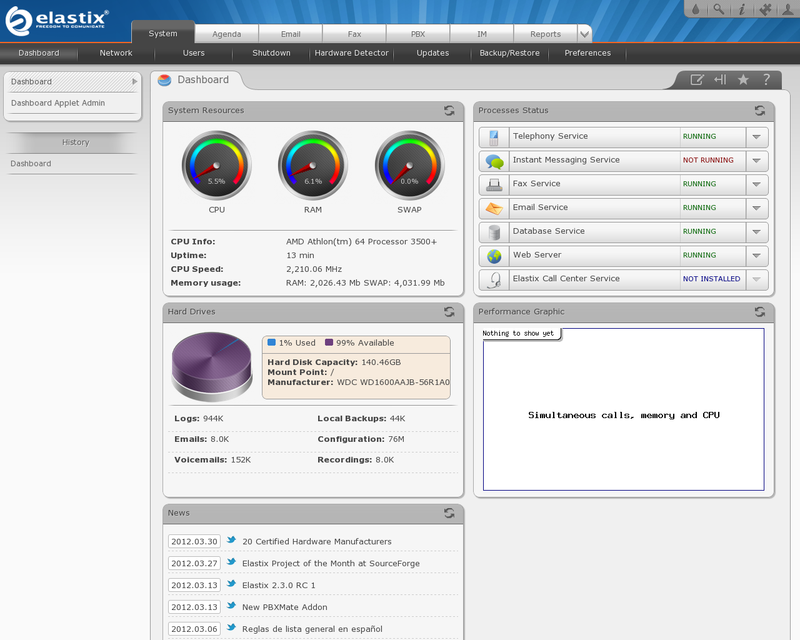 Users already using the ROSA Desktop Fresh 2012 R1 will get all the updates through the stardart software update process. 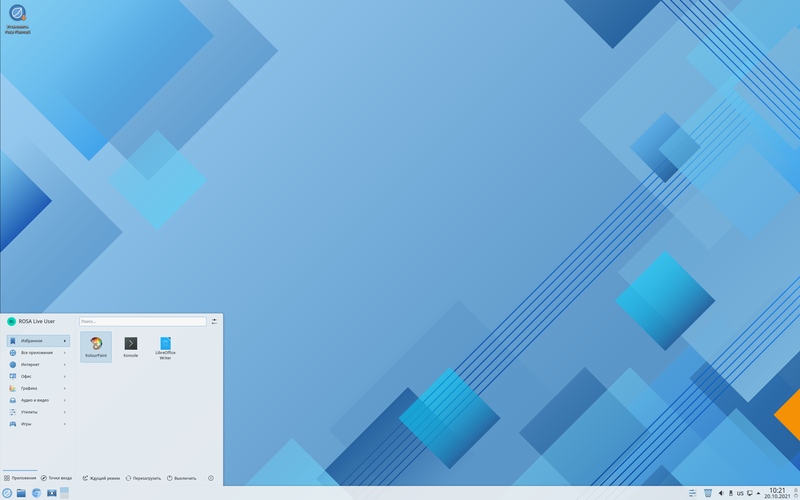 The ROSA Fresh R2 features: better Btrfs support; KDE updated to version 4.11.3...." Read the rest of the release announcement for a full list of improvements. Download: ROSA.FRESH.KDE.R2.x86_64.iso (1,544MB, MD5, torrent).